Hey everybody! 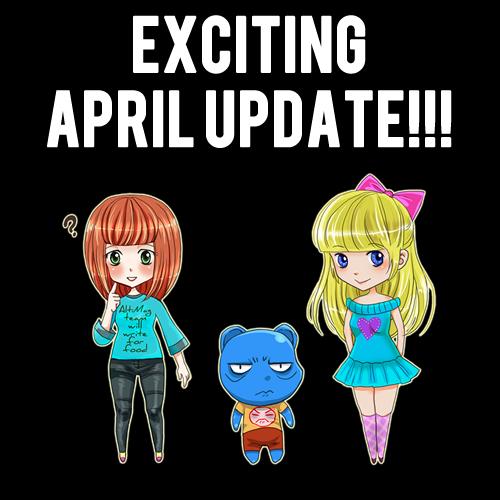 This is just a short update to tell you that we have some exciting things coming your way this year, probably around the summer. The layout of the website is getting a complete overhaul. We love the layout as it is now, but I am looking into making it even more streamlined than before. We are looking for new writers. If you are interested in the content we discuss here at Alt:Mag, you can apply at contact@kaizominds.com. Let us know a little about yourself, any past experience you may have with writing (don't worry if you don't though!) and why you'd love to write for the website. All types of amazing new articles are coming your way. The majority of the team are busy at this point in the year, but when all the hustle and bustle is over, we will hit you with more amazing articles. Stay tuned for those. In the meantime, we have tonnes of articles throughout our years that are still a great read, if you feel like a nostalgia trip. 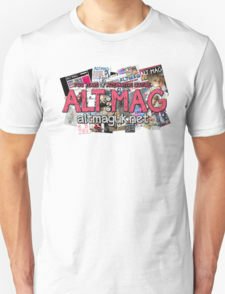 This May, Alt:Mag will be 3 years old. How time flies. We will try and do something to celebrate, so be sure to join us for the party! We have some other things to announce at a later date. But they are currently a secret! But trust me, you'll love them. As always, please give our Facebook page a like and follow our Twitter for more awesome updates and exciting things from Alt:Mag!